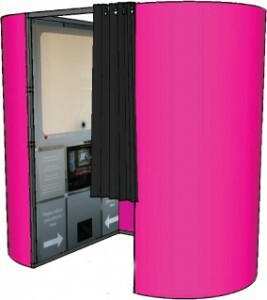 Photo Booth Hire Liverpool | Capture the Memories Forever! Liverpool’s Number 1 Company for Photo Booth Hire! At Big Event Booth Liverpool we are fully committed to giving you the best party piece to remember. Whether you’re planning for a wedding, birthday party, charity function, corporate event or Christmas party, our photo booth Hire Liverpool is the perfect way to bring shy attendees out of their shell and get them into the party mood! Choosing a photo booth hire Liverpool from Big Event Booth is for sure one of the simplest and most effective ways of getting guests talking about your wedding or event. Your friends will be entertained for hours with our collection of strange and silly props that are included in your photo booth hire Liverpool, and they may even decide to leave you a message in the photo booth Guest Book! 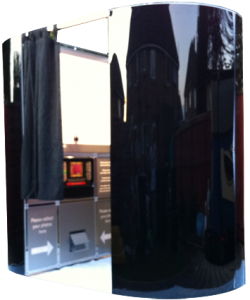 Call today for a quote on your photo booth hire Liverpool. Here at Big Event Booth, you’ll be spoilt for choice with the diverse range of photo booth styles we offer, as well as the number of custom options available to you. 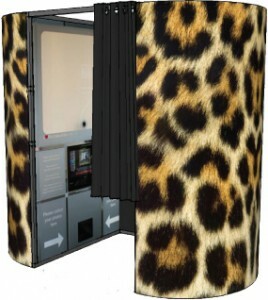 Choose from our white wedding photo booth, black party photo booth or leopard print photo booth – ideal for weddings, functions, and birthday and engagement parties. 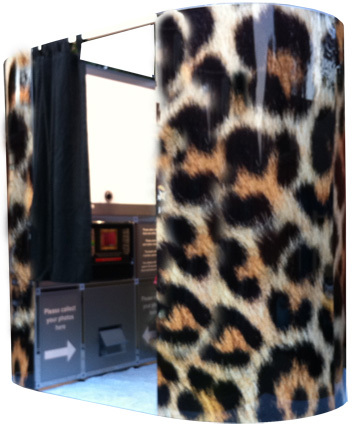 Hiring a party booth from us will be the talking point of your party. Your guests will be entertained for hours with all the funny props included. Meanwhile, those looking for a more unique approach may decide to have their own design branded onto the outside of their booth – perfect for corporate functions, promotional events and charity fundraisers. Party hosts may also decide to have an image of their choice as the background for their guests’ photos, placing them in any ‘location’ you like using our green screen technology. You may also decide to add a video messaging feature to your photo booth, allowing your guests to record messages for themselves and one another to be looked at in years to come. The party host will receive all video messages on a USB stick at the end of the evening to share with their guests. As part of your photo booth service, you’ll receive a free Guest Book, a collection of fun props and a photo booth Liverpool assistant on hand to help for up to three hours. Your assistant will be able to help with set-up, showing guests how to use the booth and any problems that might arise during the evening. All photos taken from the night’s event will be uploaded to the Big Events Facebook page, where you and your guests will be able to download them for free. Here at Big Event Booth we offer a range of print options from the classic strip pictured also an additional one is printed for your free guest book. After your event we have an online printing service that you can log on to. We can provide an online photo gallery on Facebook if required, allowing your guests to download free images taken in the booth. We can install a backdrop printed with your corporate logo so that all of the images have a copy of your brand, or we can even install a green screen allowing the guests to choose from a range of backgrounds to jazz their photos up. If you require a photo booth for a corporate event, product launch or exhibition produce you company branding logo or sales pitch on each print, we can offer the same personalised print service for your wedding or party, this service is free. What do you get for £325! 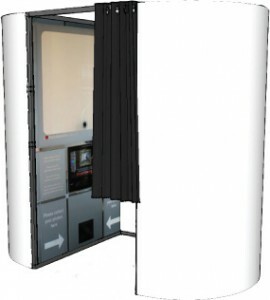 The booth size Dimension : 40 X 75 X 55 ( W x H x D ) this means it will fit into most venue. Dance Heads – New Dance Heads Music Animation! Dance Heads, using green-screen technology Dance Heads superimposes your guests heads onto the body of professional dancers in a live music video . As the music starts you simply bop away and sing along to a selection of hit songs. The image is shown on a monitor that allow you and everyone watching outside the booth to enjoy and laugh as you become the star of your very own music video. After your performance is over you’ll be given a DVD copy of your music video for you to share with everyone at home. The booth size Dimension : 40 X 75 X 55 ( W x H x D ) this means it will fit into most venues. Dance Heads is a “Forever Memory” for months and years after your guests will be talking about it. Your guests will be coming back time and time again and becoming Dance Heads groupies. Satisfied Dance Heads customers upload their songs on the internet and will let people know where they had their experience. Here is an example video of dance heads music video! How does Dance Heads work! We arrive 1 hour prior to hire period and set up our mobile dance heads booth, your booth comes with an attendant who is there to guide your guests to select there chosen song, the magic box in side dance heads will animate there heads onto the dancing head bodies. 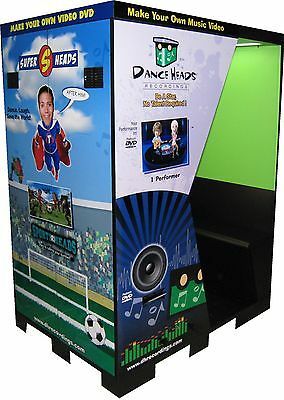 The next process is simple, dance heads records your guests singing along having fun in our dance heads booth, after recording your DVD video is recorded this takes approximately 2 mins per visit to booth. Your guest receive there free DVD music video of there dancing heads to take away. When you book with Big Event, you’ll be taking advantage of our Price Promise Guarantee, which means we’ll beat the price of any identical booth offering the same services by 15%. This means you can be sure that no matter what happens, you’ll be getting the best possible photo booth service for your money. When you call to book your photo booth, please be sure to let us know where and when your event is taking place; how long you will need the booth for and the number of people you expect to attend. Leave the rest to us! We have a selection of photo booth hire options right across the Liverpool area, and we also cover the following venues: The Hilton, Marriott, Crowne Plazza, Thistle, Days Inn, Jurrys Inn, Holiday Inn, Palm House, Hope Street, Raddison Blu, The Racquet Club also many social and leisure clubs across the Liverpool district. 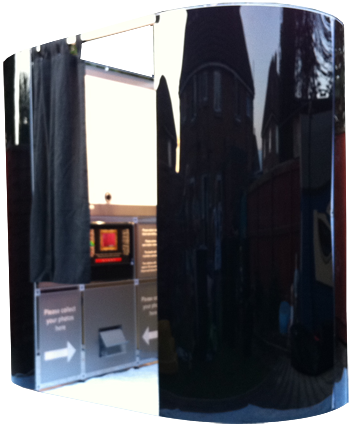 Our photo booths are perfect in northwest areas for weddings. We also typically hire our booths for birthdays, We offer wedding photo booths and photo booth hire for school proms, birthday parties and corporate events.